"But now apart from the law the righteousness of God has been made known, to which the Law and the Prophets testify. This righteousness is given through faith in Jesus Christ to all who believe. There is no difference between Jew and Gentile, for all have sinned and fall short of the glory of God, and all are justified freely by his grace through the redemption that came by Christ Jesus." God has provided evidence to all men that there is a God, but men suppress this truth. All men have God’s law written on their hearts, but this law accuses men when they fail to keep it. Jews have God’s law written on tablets, but Jews cannot obey God’s commands. So, by the time Paul gets to Romans 3:21 he has proven that all men are responsible to understand the knowledge of God and obey the law of God. All these men suppress the knowledge and disobey the law. This makes it impossible for God to justify any man. All men are condemned because they cannot meet the requirements of righteousness. Paul says that even though this “righteousness from God” had just recently been revealed through Jesus Christ, “the Law and the Prophets testify” in agreement to this revelation. Yir'ah (Hb) - Fear (Eng) - the Hebrew yir'ah means "fear," "reverence, "respect." The root verb is yare' which means "to fear," and "to be afraid." to live righteously before the Lord. Do I realize that my human nature seeks to surpress the knowledge of God? Do I recognize that the sin nature within me strives to rebel against God's law? I trust God's promise that says he has given me a righteousness through faith in the work of Jesus. use your lips to deceive." Success in what you do Workers Military Generals Sierra Leone - Christian ministries are currently helping rebuild the country. 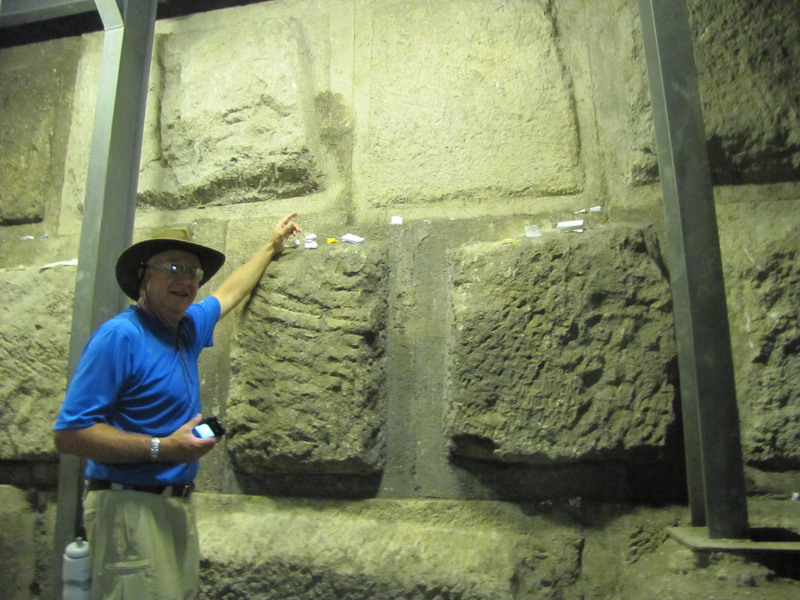 Larry points at the underground ashlars with the rough, unfinished bosses at the southwest corner of the Temple Mount. These ashlars were not finished because they were set below the street level in 19-10 BC. 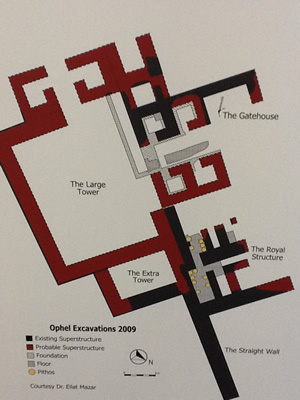 (click on image for larger size) Details of the excavation and archaeology discoveries on the Ophel in Jerusalem which is the portion of land between the Temple Mount and the City of David on the south slope of Mount Moriah.